Oswald Did Not Shoot JFK! THE crime of the 20th Century was without a doubt the killing of this nation’s President in Dallas 50 years ago this year. John F. Kennedy was shot twice, once in the head, while riding through Dealey Plaza in that Texas city November 22, 1963. 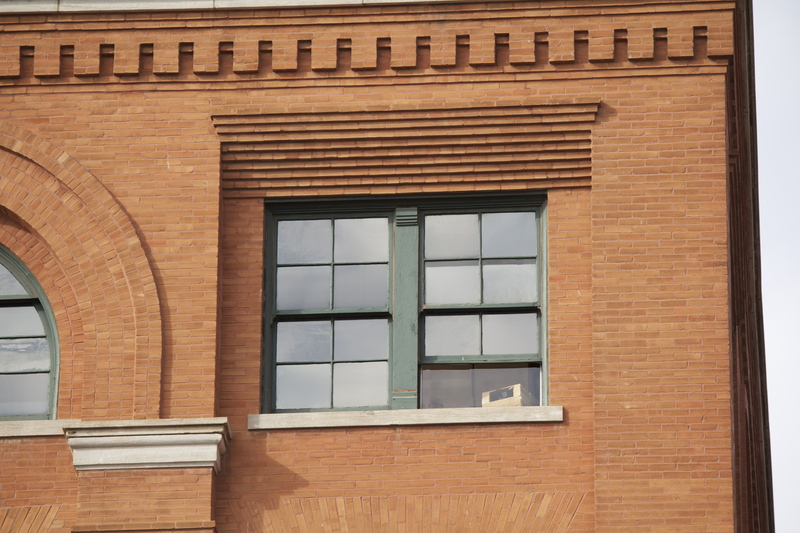 The first official government investigation of the shooting determined that former Marine Lee Harvey Oswald fired three shots from the corner sixth floor window of the Texas School Book Depository Building, hitting JFK with those two shots. They determined that Oswald acted alone; that there was no conspiracy. This remains the prevailing story of the government and history. After walking all over Dealey Plaza and the sixth and seventh floor of the museum that now exists in the downtown Dallas building where Oswald was employed I’m here to tell you the story is a complete lie. A fabrication with no truth to it at all. And what’s most disturbing is how pervasive the lie is, how accepted it is, and how nobody of prominence has ever walked the simple steps I walked to determine, as I have, that Lee Harvey Oswald could not have done what the Warren Commission and other subsequent investigations claim he did. And my fear is that if it could happen once it could happen again; and probably already has. The 50th Anniversary of the Crime of the (Last) Century will undoubtedly bring out much about this story and many conspiracy theories. We’ll hear about the Grassy Knoll and Oswald in New Orleans, the CIA, the Mafia, Fidel Castro and a few others I’ve forgotten about or don’t care to mention and give credence. I’ll offer a thought or two on what I think may have happened but ultimately I don’t know. I just know it didn’t happen as we’ve all been bush-whacked into believing. 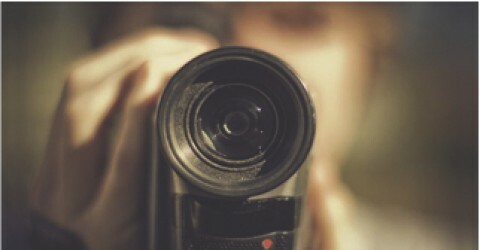 The Zapruder film showing the murder of our 35th President gives all of us a definitive time frame in which we can see how long it took to fire the deadly shots. This first video shows the shooting with no commentary and in real-time (as best I can determine). It shows that the three shots were all fired in 6 seconds. This is a higher quality version of the Zapruder film, slowed down and zoomed in. As you probably know and can now see the final of three (supposedly) shots fired was the most accurate while also being the one in which the moving target was furthest away from the Texas School Book Depository. So we’re expected to believe that Oswald fired three shots from a manual bolt-action Mannlicher Carcano rifle in only 6 seconds, and the final furthest shot is the most accurate. 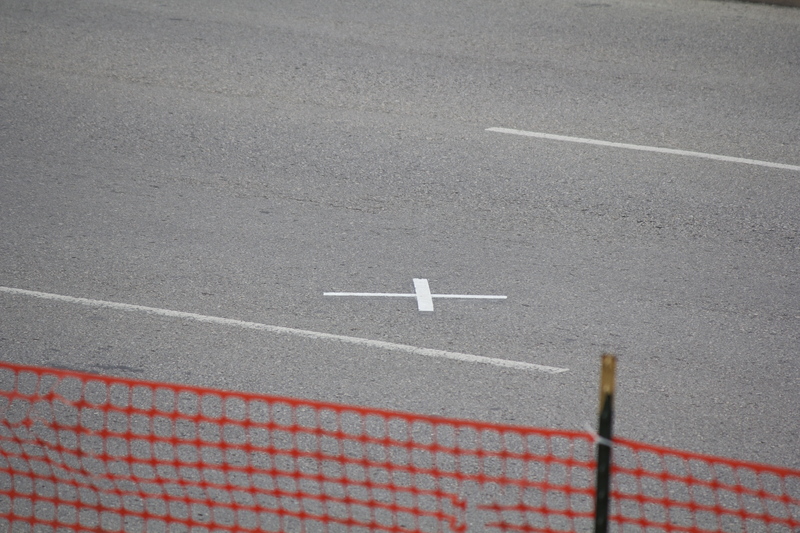 A white “X” marks the spot in the street at Dealey Plaza where the fatal head shot occurred. It’s 265 feet, or 81 yards, from the window. The location in the street at Dealey Plaza where Kennedy received the deadly head shot. As unlikely or improbable as this scenario is, it’s not the basis for my utter disbelief in the Warren Commission’s claim that Oswald shot Kennedy from the 6th Floor of the Texas School Book Depository. No, my firm belief was solidified in concrete when I walked throughout the museum now occupying the 6th floor, and looked out the adjacent window as well as the upstairs (7th floor) window closest to the alleged sniper’s nest. My certainty comes not from an unlikelihood that Oswald could do the shooting, but from the impossibility of the timing involved in what happened after the shooting. My certainty is so much easier to explain and comprehend. And I’ll do it in my next blog. 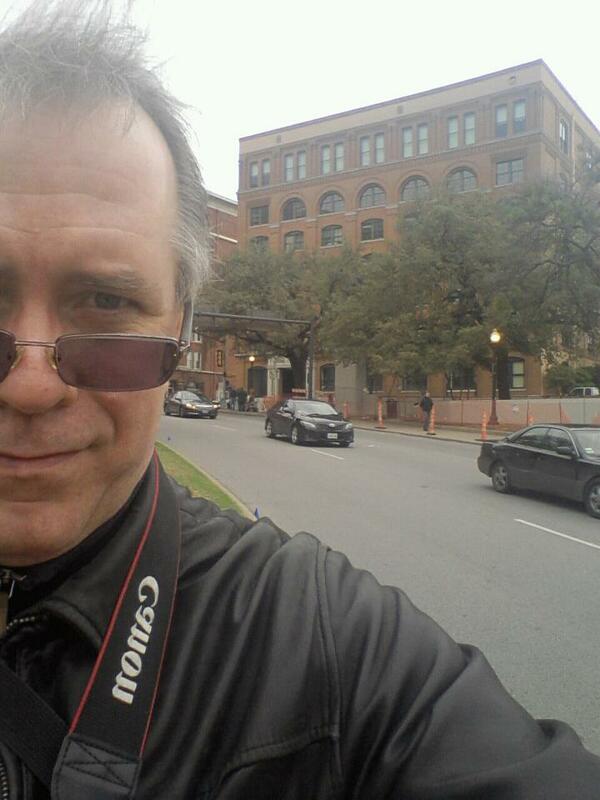 I walked all over Dealey Plaza. Here, the Book Depository is in my background.